ISO 19104:2016-09 Geoinformation – Terminologie. Sie können diese Norm beim Beuth Verlag, 10772 Berlin, E-Mail: postmaster@beuth.de, www.beuth.de, Telefon +49 30 26012260, Telefax +49 30 26011260 beziehen. 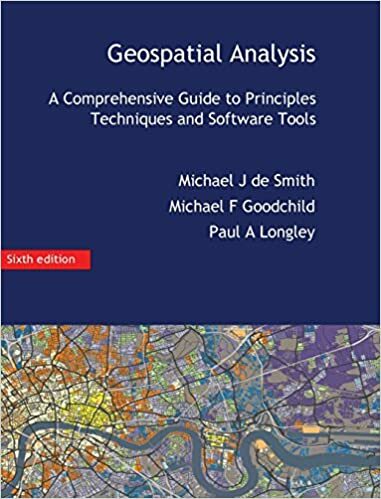 This International Standard specifies requirements for the development of terminological entries in the field of geographic information. Its scope includes the development of concepts, the content and drafting of terminological entries, and the presentation of terminological records. It also includes guidelines for the cultural and linguistic adaptation of terminological entries based on the provisions of ISO 10241-2. This International Standard applies the provisions of ISO 19135-1 to the registration of geospatial concepts. A schema for the establishment of multi-lingual terminology registers is provided. The provisions of ISO 19135-1 regarding the management and maintenance of registers are also applied.